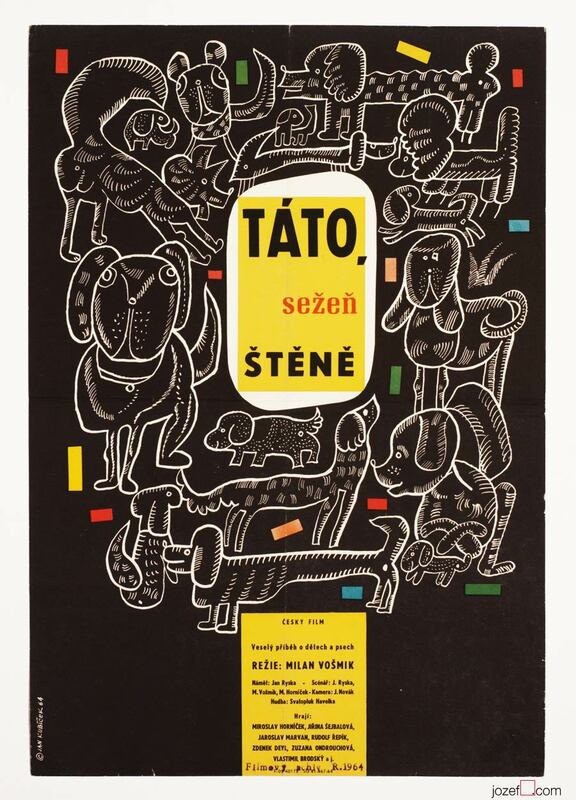 Wonderful illustrated collage poster for Karel Teissig’s children’s books exhibition. 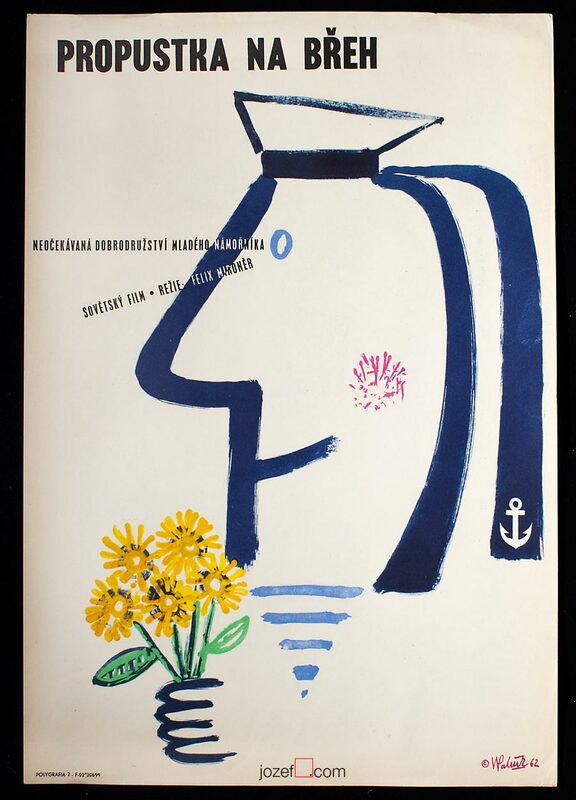 Karel Teissig’s adorable books exhibition poster. 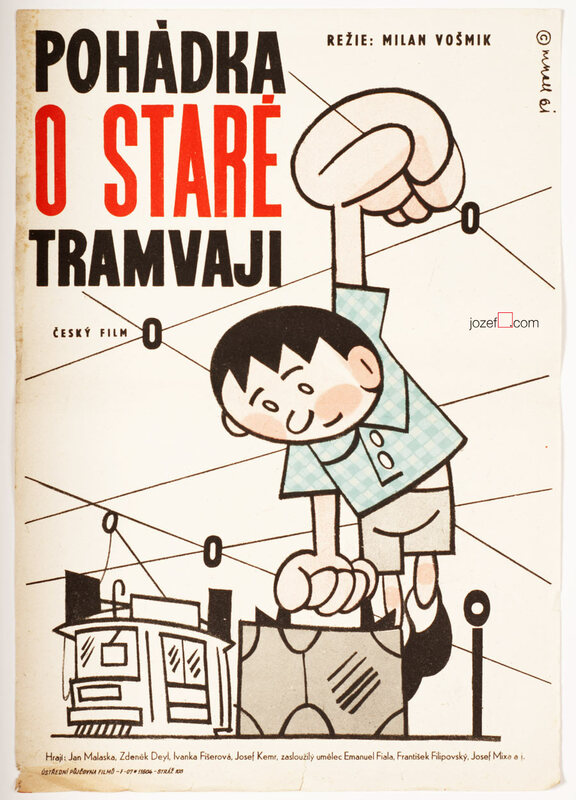 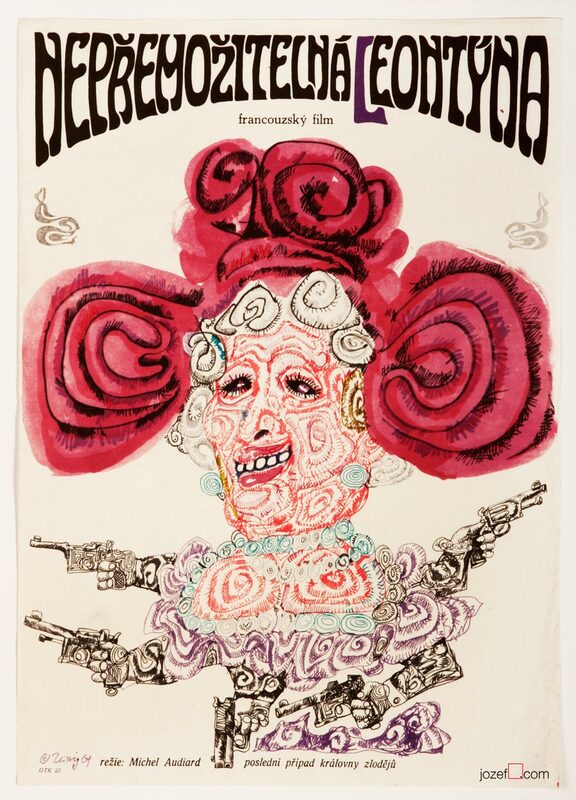 kids posters available in our archive. 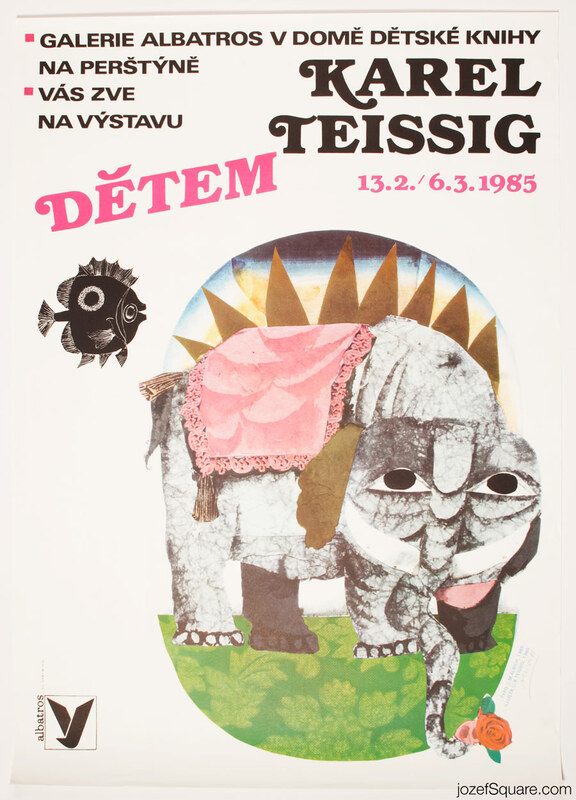 Be the first to review “Exhibition Poster – Karel Teissig to Children, 1985” Click here to cancel reply.